Another former member of the Impact Wrestling roster has signed with WWE. 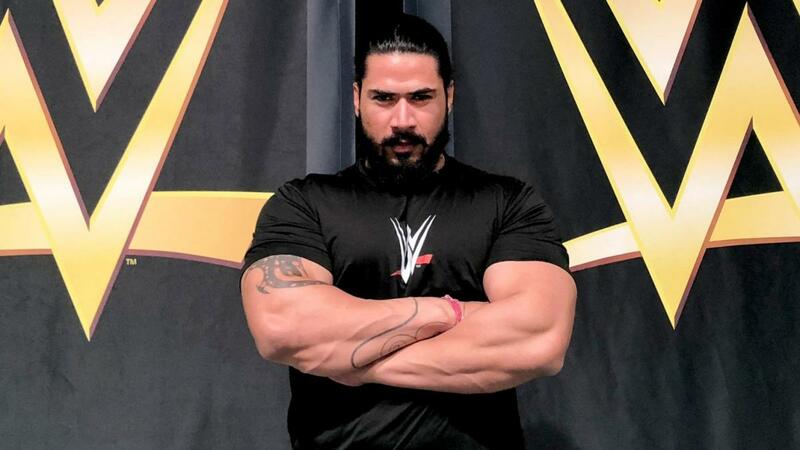 WWE announced yesterday that Amanpreet Singh, who previously wrestled for Impact as Mahabali Shera, has reported to the Performance Center after signing with the company. The WWE.com article on Singh joining the Performance Center didn't mention Impact or his previous persona by name, but it noted that he's wrestled in his home country of India, as well as in the United States and United Kingdom. Singh began his pro wrestling career in 2011, joined Impact in 2014, and departed the promotion last year. He was prominently featured on Impact's television tapings in India in 2017, winning a Sony Six Invitational Gauntlet.